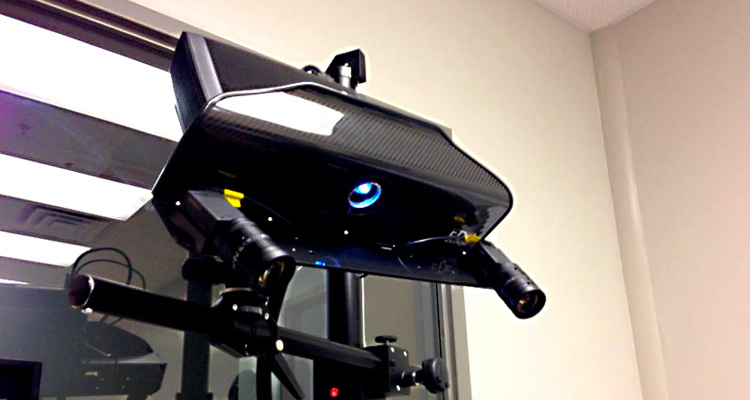 JBRND has the ability to scan 3D objects in high definition in order to create a virtual cad file of nearly any object. 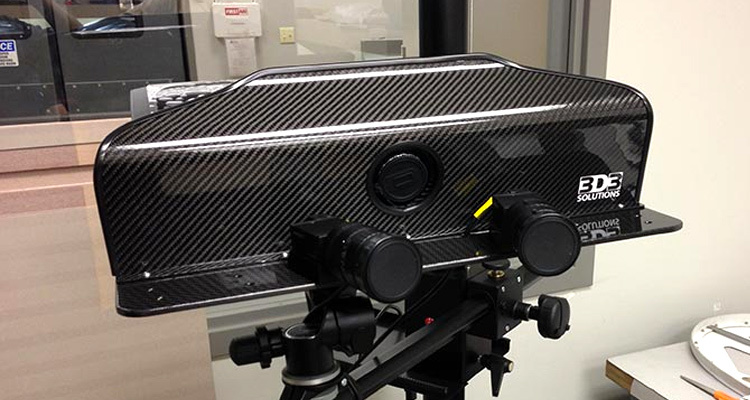 With our 3D white light scanner, we’re able to measure and record objects in 3D down to the micrometer range for reverse engineering, quality control and rapid prototyping purposes. Because of our broad range of aerospace related capabilities, 3D white light scanning enables JBRND full reverse engineering capabilities when it comes to 3D objects. By taking digital snapshots from multiple angles, we’re able to digitally replicate 3D objects to exact scale. Each snapshot is seamlessly aligned then combined into a perfect model of the original. We can scan anything from a small screw to an entire nacelle. JBRND is ready to scan your project to see how we can assist in lowering your cost. We can help keep the cost as low as possible by taking care of things in-house. Let's discuss your project. Get in touch with us today to get more information by clicking the button below.